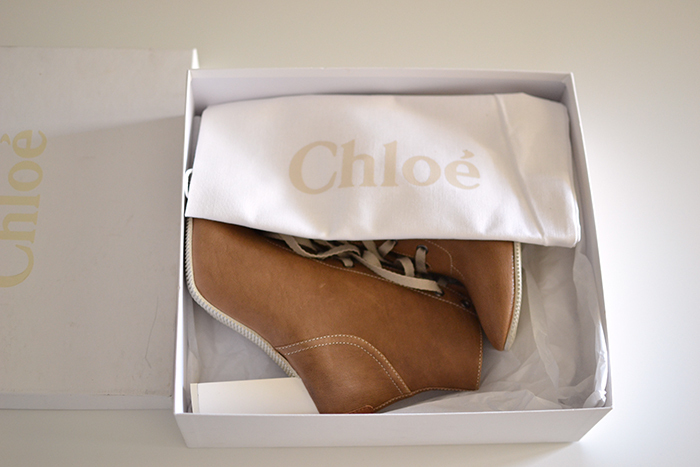 I was waiting for the sales long time and finely I bought my craving ankle boots and so much more. I would suggest to all if you like a specific brand take your time to search on internet or some good shops and buy at very good price the really quality stuffs now. Superbe! De unde le-ai luat? Evviva! Erano settimane che non riuscivo a collegarmi al tuo blog: finalmente ho superato l'inconveniente tecnico!!! Lo so che c'è un piccolo problema tecnico e spero più presto possibile di risolverlo. Superbe! Sa le porti cu placere! sunt superbe! sa le porti sanatoasa!! wow thats a great purchase! Noooooo !!!!! Ma sono meravigliosi Nico !!!! Se ti va passa da me e dimmi cosa ne pensi di questo POST con le tendenze presentate al Macef 2013!!! Buona giornata ! WOOW!! Really cool and ideal for the spring season!! Where did you bougt them?? In the shop?? I bought them in the multibrand shop - Iris. 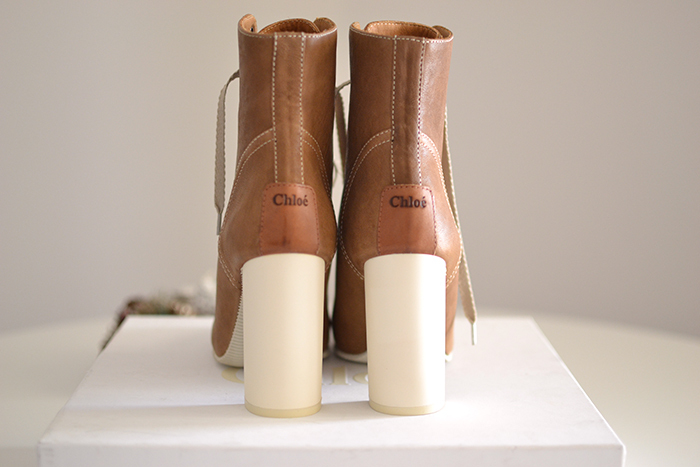 Looooooove the Chloe booties. They are sooo perfect. 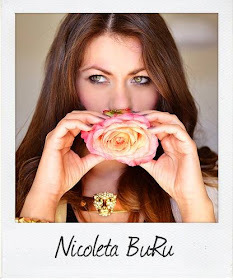 You are super lucky Nicoleta. They will bring you so much fun!!!! Amazing shoes ! And they seem very comfy ! they re sooo cute! show us how you ll style it! Those are beautiful!!! Can't wait to see the outfits you pair them with! Súper nice pair !! Visit http://www.urbanfashionstylee.blogspot.mx and check my new post!! woooow, what a freat schoes! i love it!!! Oh wow Nico dear these are gorgeous! Love the style and color! Shoes look great and really quality) You are a lucky one! Omg they are FABULOUS! If you got them also for a good price - it's the best what you can get out of sales - perfect shoes! Waiting to see them in an outfit. Amazing boots!!! I really love them!!! wow...love them!!!! Fabulous and great color! AMEI!!! Lindo é pouco para descreve-lo.